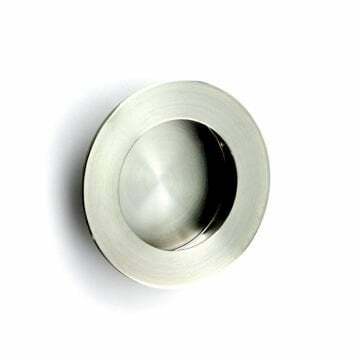 Flush pull handle 102mm in polished nickel finish. 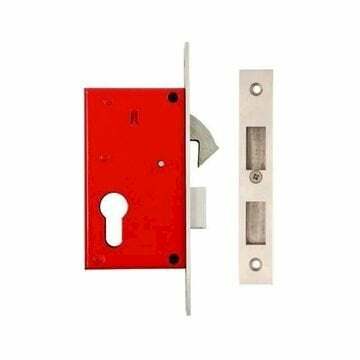 Flush pull handle 102mm in satin brass finish. 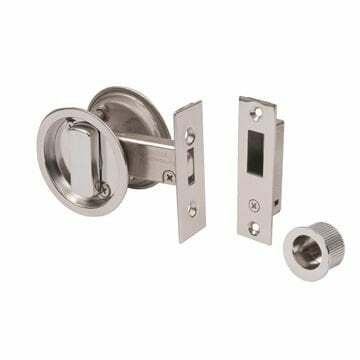 Flush pull handle 102mm in satin chrome finish. 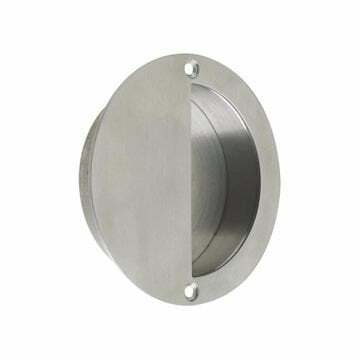 Flush pull handle 102mm in satin nickel finish. Flush pull handle 152mm in antique brass finish. Flush pull handle 152mm in matt bronze finish. 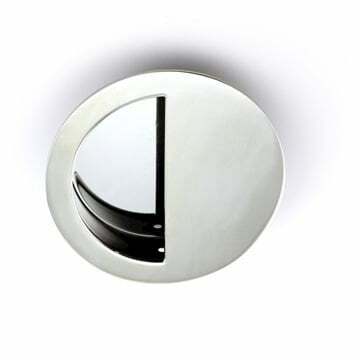 Flush pull handle 152mm in polished brass finish. Flush pull handle 152mm in polished chrome finish. 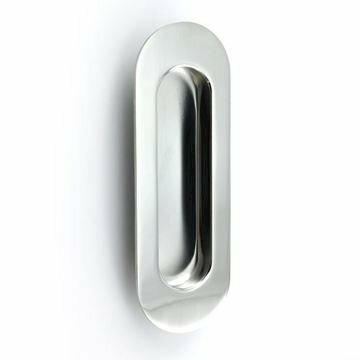 Flush pull handle 152mm in polished nickel finish. 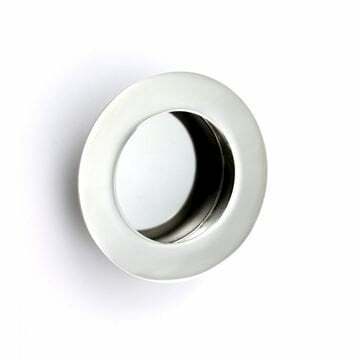 Flush pull handle 152mm in satin brass finish. 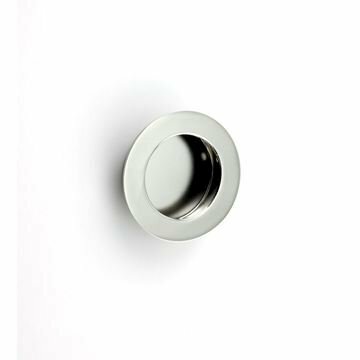 Flush pull handle 152mm in satin chrome finish. 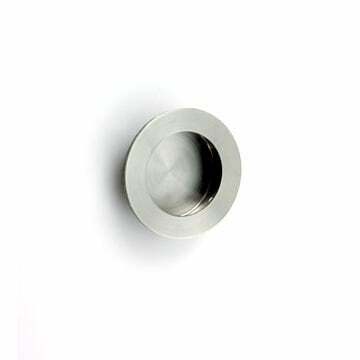 Flush pull handle 152mm in satin ncikel finish. Flush pull handle in antique brass finish. Flush pull handle in matt bronze finish. 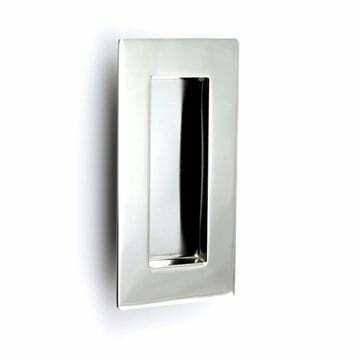 Flush pull handle in polished nickel finish. Flush pull handle in satin brass finish. 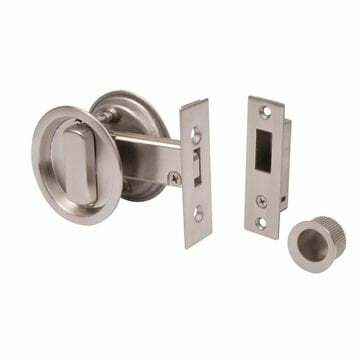 Flush pull handle in satin chrome finish. 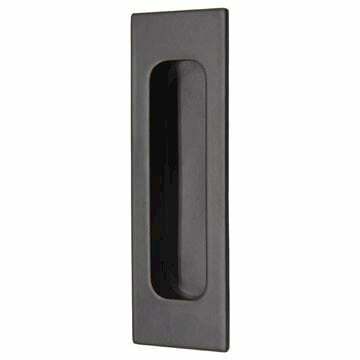 Flush pull handle in matt black finish. Sliding door edge pull in antique brass finish. Sliding door edge pull in matt bronze finish. 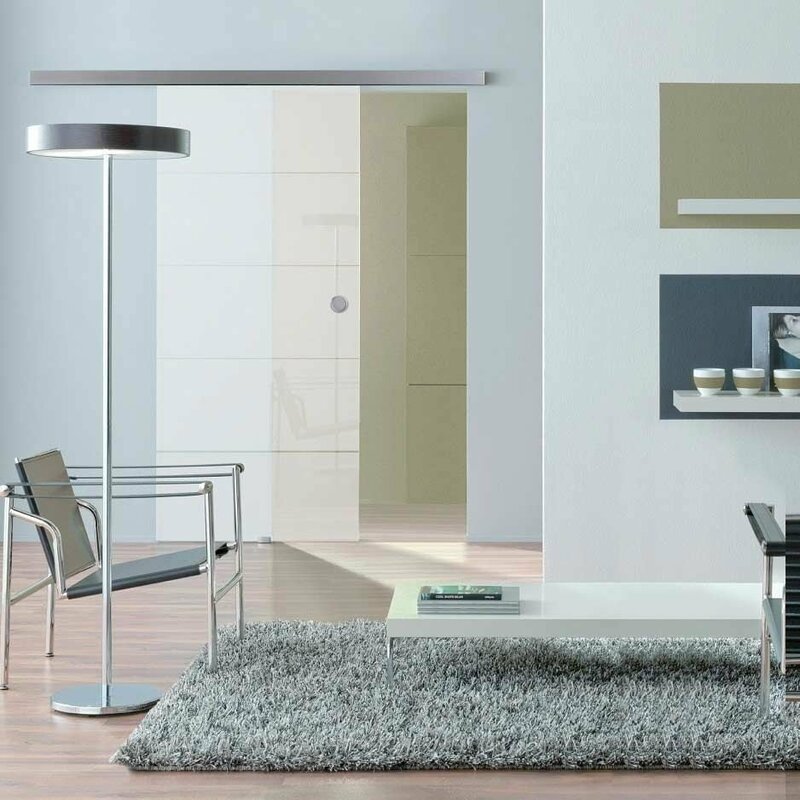 Sliding door edge pull in polished chrome finish. 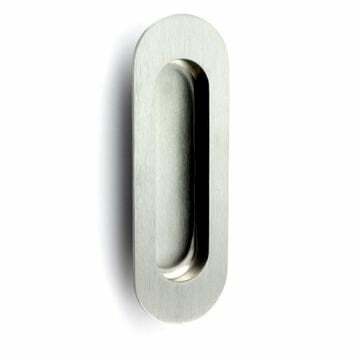 Sliding door edge pull in polished nickel finish. 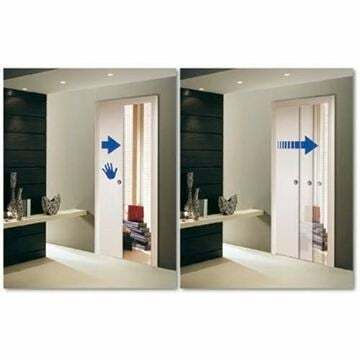 Sliding door edge pull in satin brass finish. 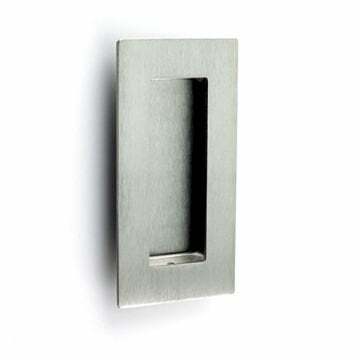 Sliding door edge pull in satin chrome finish. 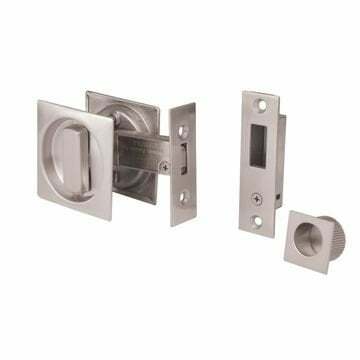 Sliding door edge pull in satin nickel finish. Heavy Duty Concealed Magnetic Catch suitable for full size doors (e.g. wardrobe/cupboard, double internal doors). 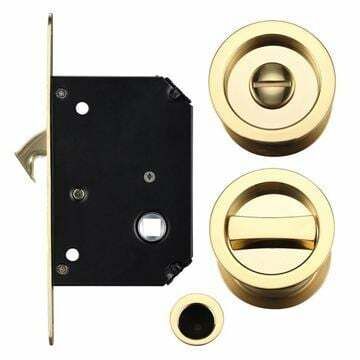 Scrigno Quick Fit Single Pocket Door Cassette System - available in four different sizes. Scrigno Quick Fit Double Pocket Door Cassette System - available in four different sizes. 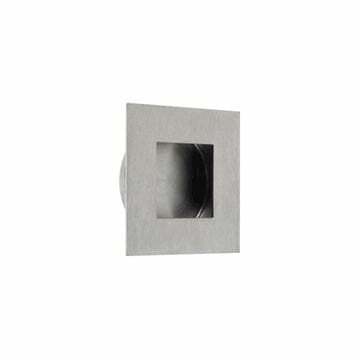 Scrigno simultaneous opening and closing system available in four different sizes. 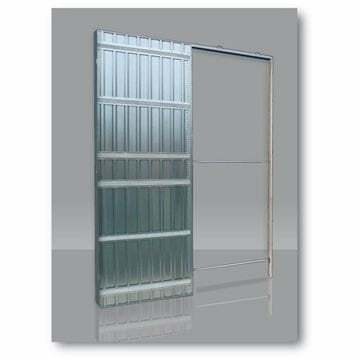 To select the correct size, simply match the code to corresponding the double sliding door product code (see related products). Scrigno Slow Damper Unit - one required per door. 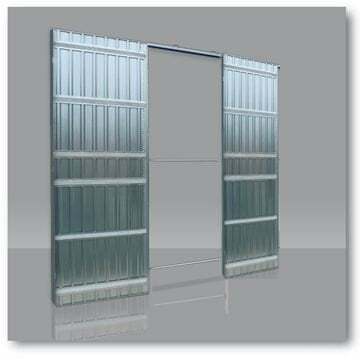 Scrigno Dynamic Automatic Door Closer - one required per door. Door lock suitable for locking sliding doors in satin stainless steel finish.